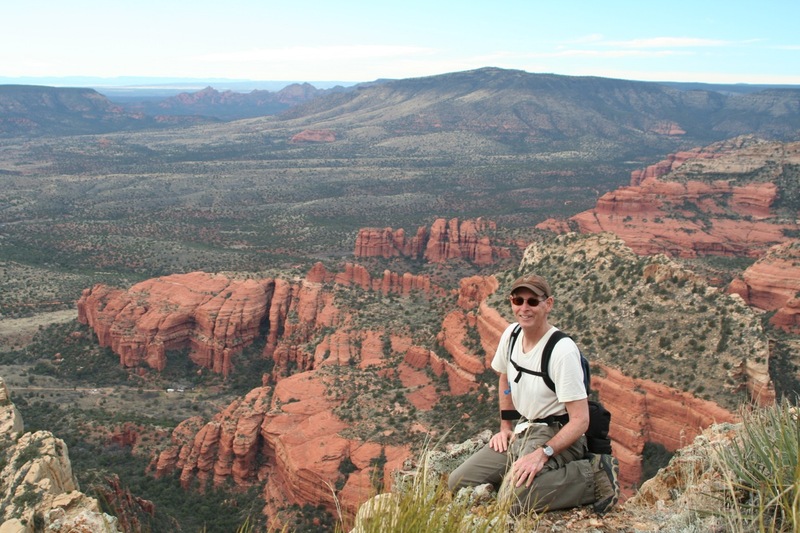 Hiking the Grand Canyon one day, teaching physiology the next, Terrence Sweeney, Ph.D. leads a life in tune with nature and body. His fascination with physiology, particularly cardiovascular physiology, mixes well with his knowledge as a biophysicist. Receiving his bachelor’s degree in both chemistry and physics at Colgate University, Sweeney went further to earn his masters and doctorate in biophysics at the University of Rochester. He wasted no time in gaining a mastery of physiology as he enrolled in the University of Arizona’s postdoctoral physiology program. Terrence Sweeney has shared his passion for science with students at the University of Scranton in Scranton, Pa. as a full-time professor of biology for over 20 years. It was here that Dr. Sweeney came up with the groundwork for his cardiovascular model. 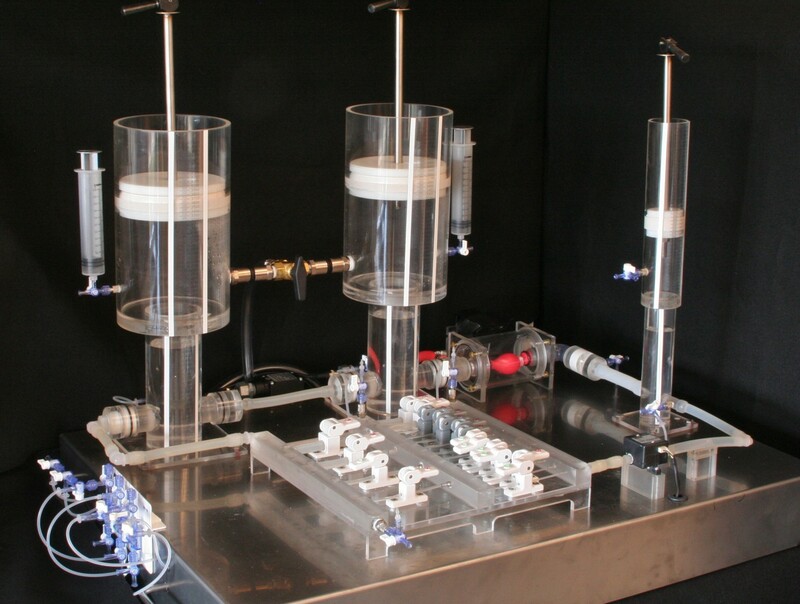 With help from students, Dr. Sweeney formulated with ingenuity the plans for this model that combined his expertise in physics and physiology to create this outstanding piece of visual, physiological education model of the cardiac system. Since his model received its patent in 2010, Dr. Sweeney has been recognized for his accomplishments, receiving awards such as the (list of awards). In addition to employing his model in his own physiology labs at the University of Scranton, Dr. Sweeney also takes pride in the creation of his extreme physiology travel course, in which students are exposed to the stunning and diverse environments of Arizona while investigating human physiological adaptation to extreme environmental and aerobic challenges. Dr. Sweeney is a proud husband and father of two daughters. Aside from his teachings at the University of Scranton, he enjoys his time as ski patrol at Elk Mountain Resort. He is also an avid biker and finds delight in nature through hiking. A self-acclaimed chef, Dr. Sweeney also creates delicious recipes filled with energy for human performance.